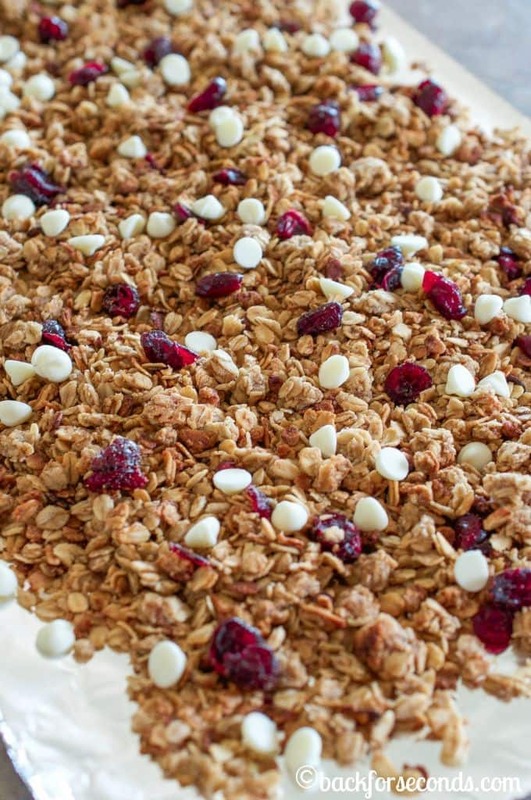 Did you know you can make granola in your crock pot? 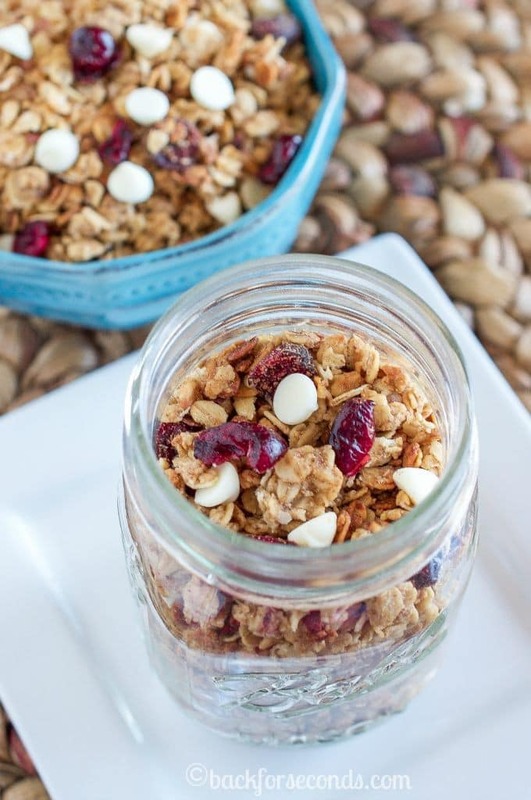 Slow Cooker White Chocolate Cranberry Granola is an easy, healthy, crunchy, filling breakfast or snack you will love! I love granola but have never tried making it in a slow cooker until this week. I wondered if it would be soggy or if it would turn out more like oatmeal than granola. Boy, was I pleasantly surprised with the results! 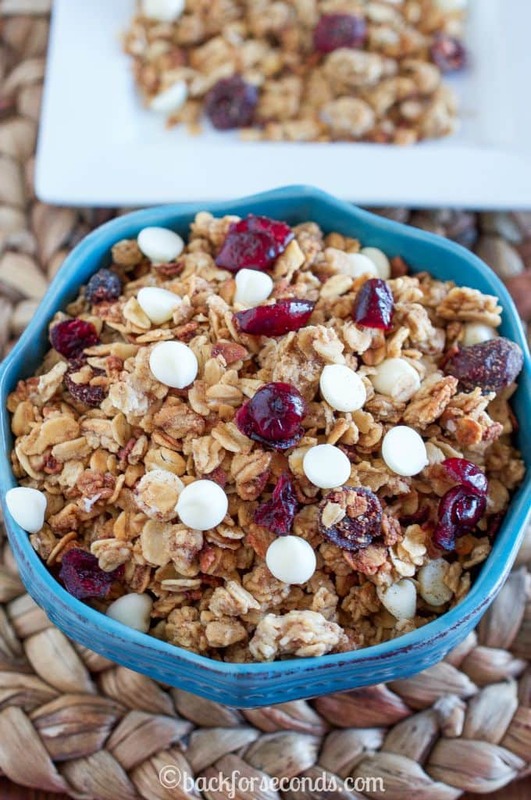 This Slow Cooker White Chocolate Cranberry Granola is absolutely perfect! It gets nice and toasty and crunchy just like when you make it in the oven! The major draw to this recipe for me, is that I didn’t have to turn on my oven. Besides being really hot outside, I have this weird pregnancy aversion to the smell of the oven being on. I know that sounds super strange, but I can’t help it, haha! I really love my slow cooker these days! I have a few of them, this is one that I love and use all the time. Everyone should have a slow cooker or two, they are life savers! 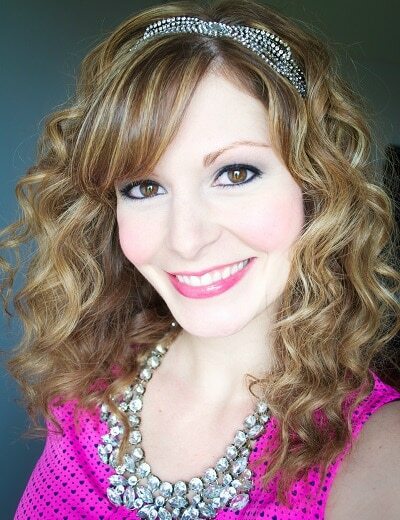 I am thrilled to be guest posting on Better Homes and Garden’s Delish Dish today! 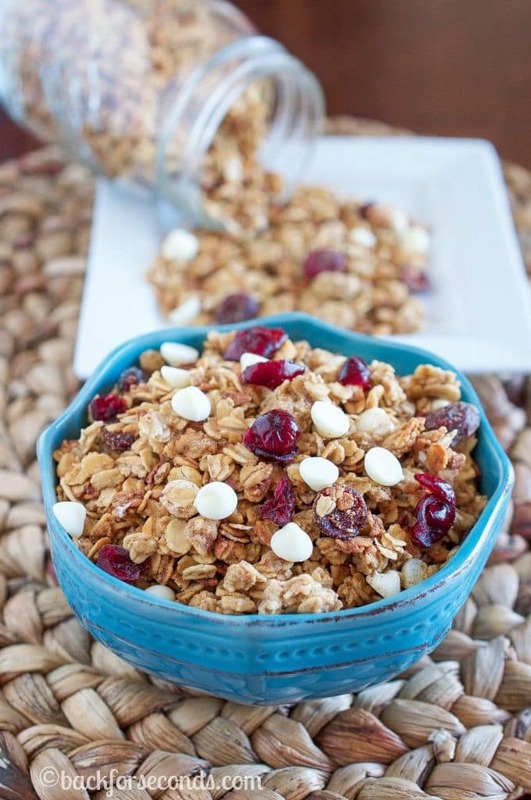 Head on over and get the recipe for this awesome Slow Cooker White Chocolate Cranberry Granola! I never would have thought to do this in a crock pot. Brilliant. This looks like a terrific treat for breakfast! I also adore my slow cooker and have multiple ones! I had no idea you could cook granola in the slow cooker! Mind blown! These pictures have my mouth watering – delicious! I think that the universe is trying to tell me something! I keep seeing these crock-pot granola recipes and these are awesome! I use my slow cooker all the time so thanks for the recipe. It is added to my list of goodies to make. I want to whip this up right now. It looks so amazing. Can’t wait for your book!!! I don’t enjoy making granola in the oven because when I go to stir the pan, some always falls off the sides!! I like how the crockpot keeps it contained! Headed over to get the recipe now! Looks amazing! I love white chocolate! Slow cooker granola?! You have no idea how ingenious this is! 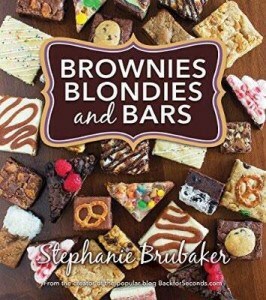 I am heading over to check out the recipe now!